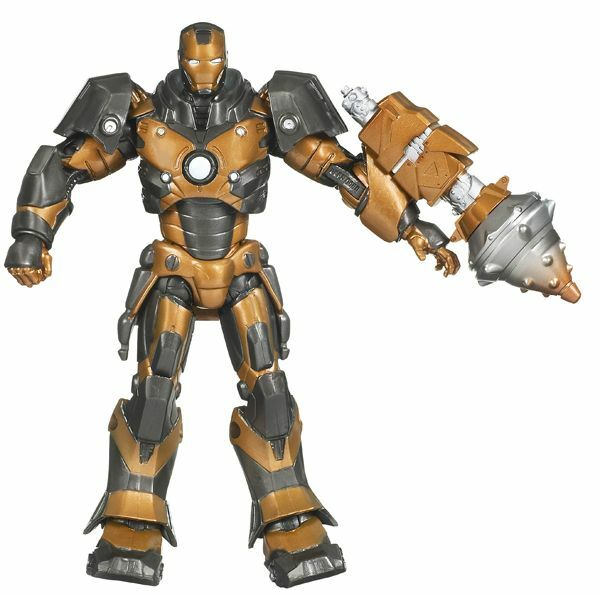 As I’ve already written in my previous toy articles today, every February in <?xml:namespace prefix = st1 ns = "urn:schemas-microsoft-com:office:smarttags" />New York City is an event called Toy Fair. 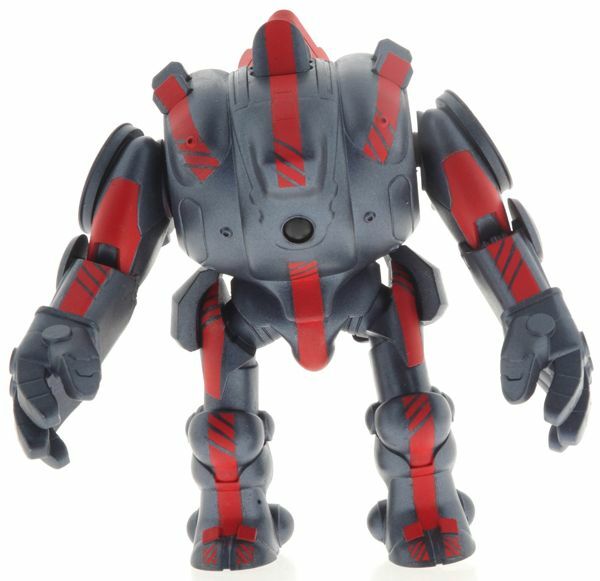 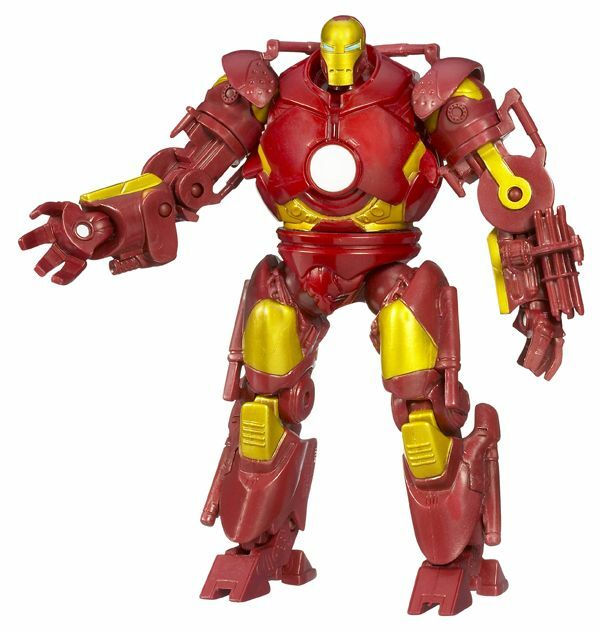 It’s where all the toy manufacturers showcase their upcoming toys and it allows both smaller toy stores and big companies like Wal-Mart and Toys R Us to place a lot of orders. 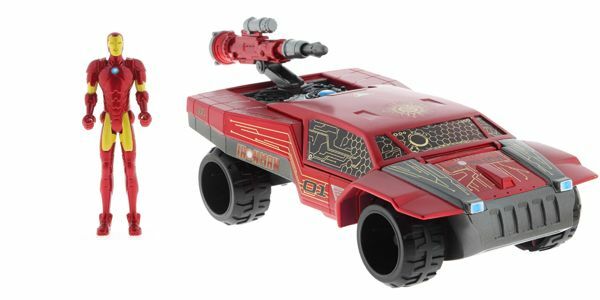 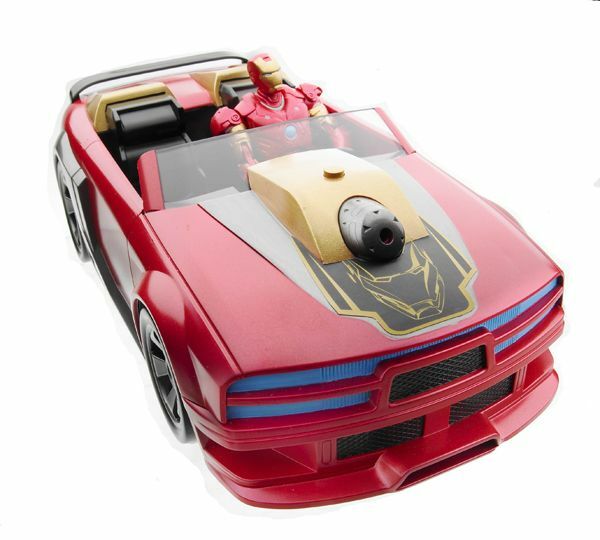 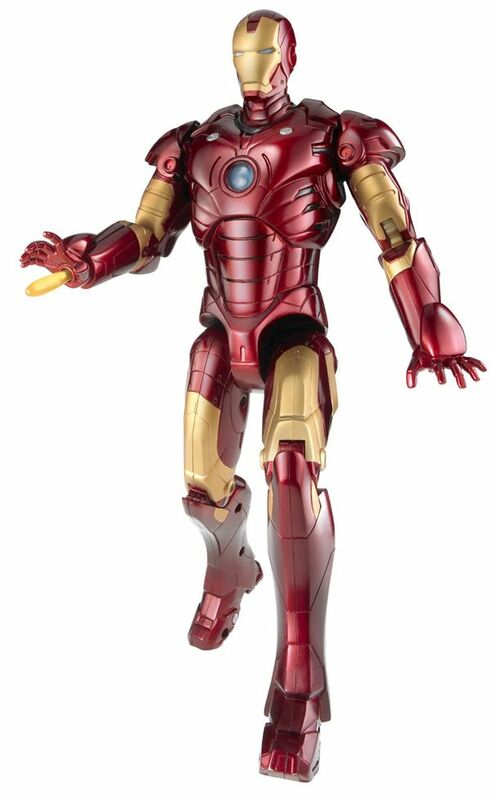 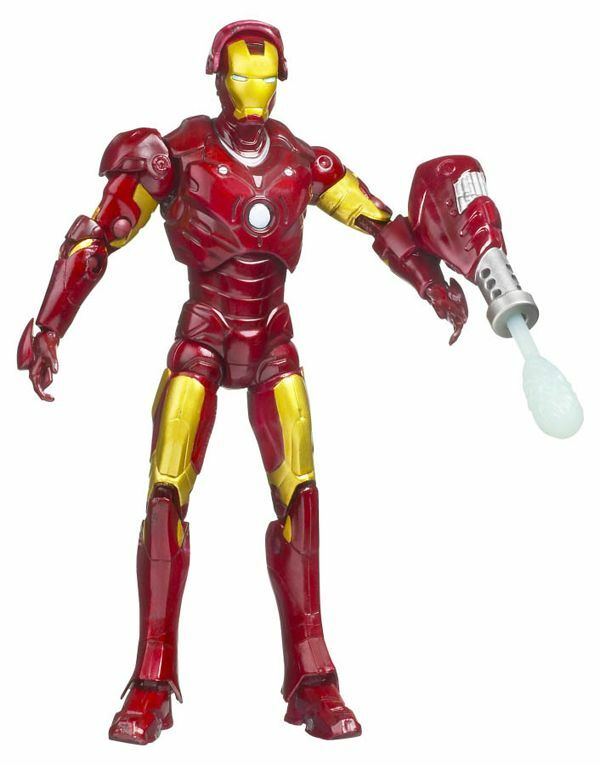 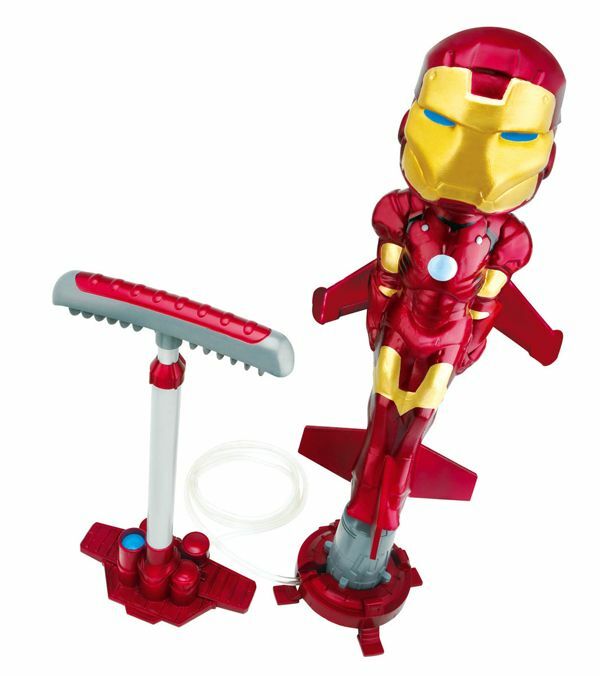 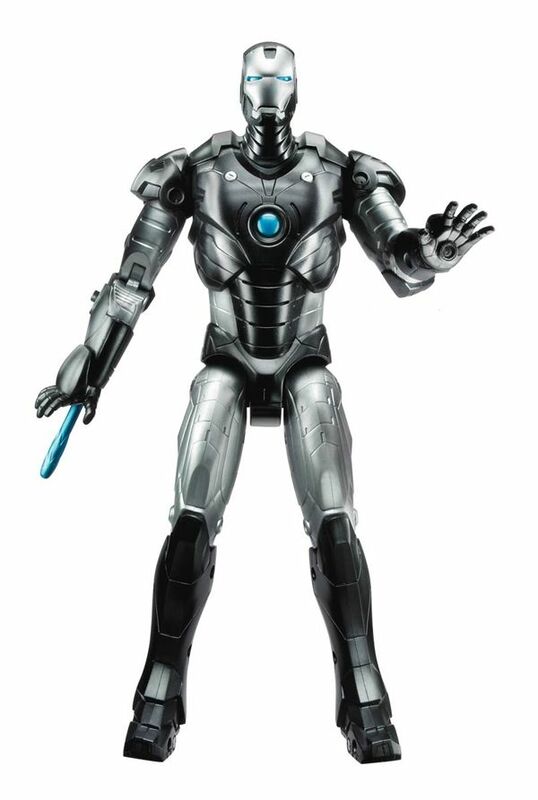 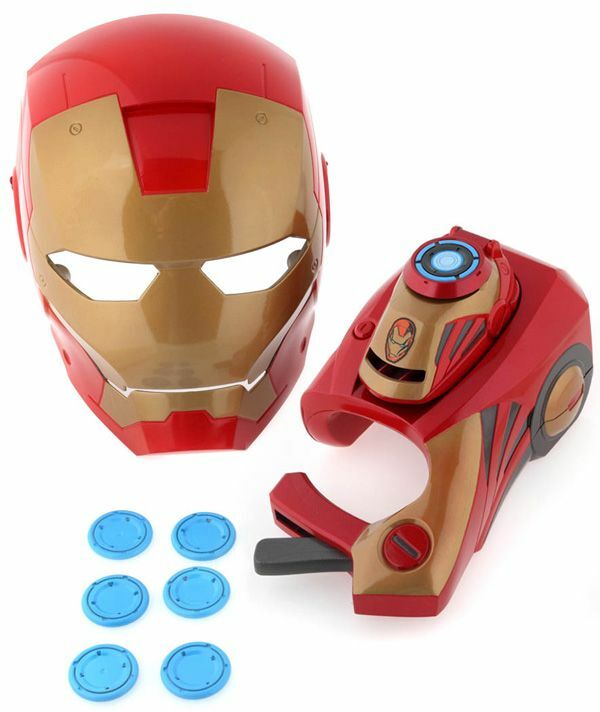 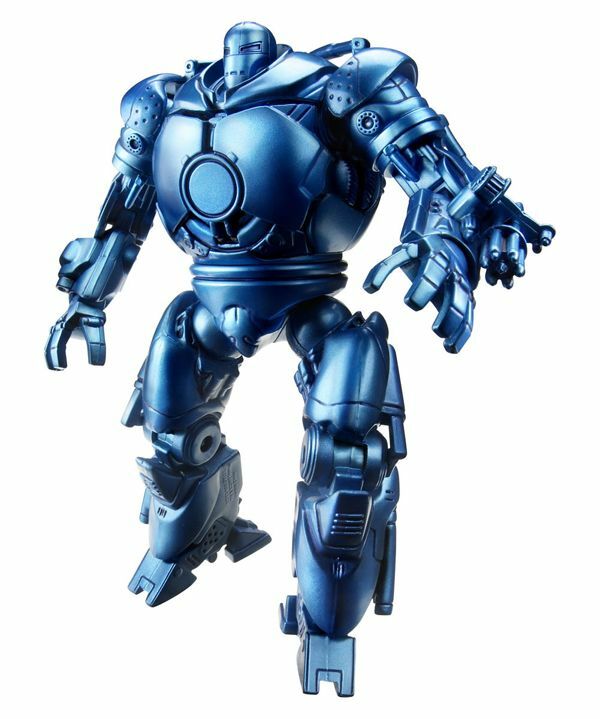 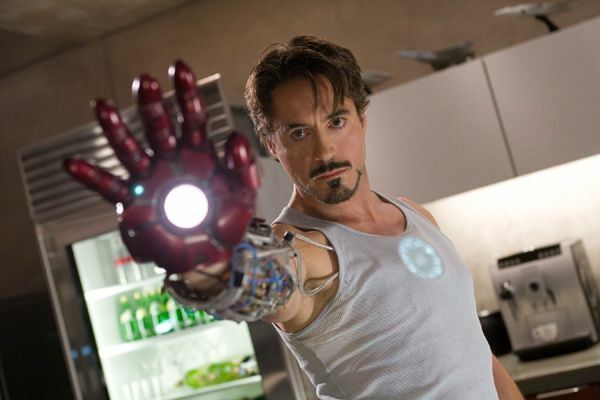 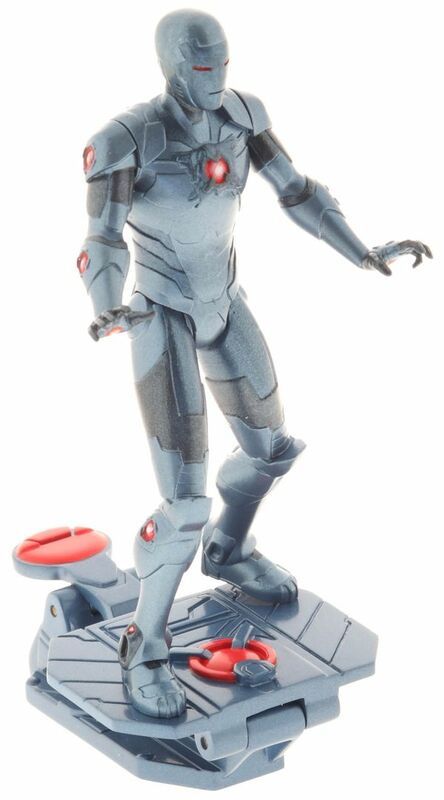 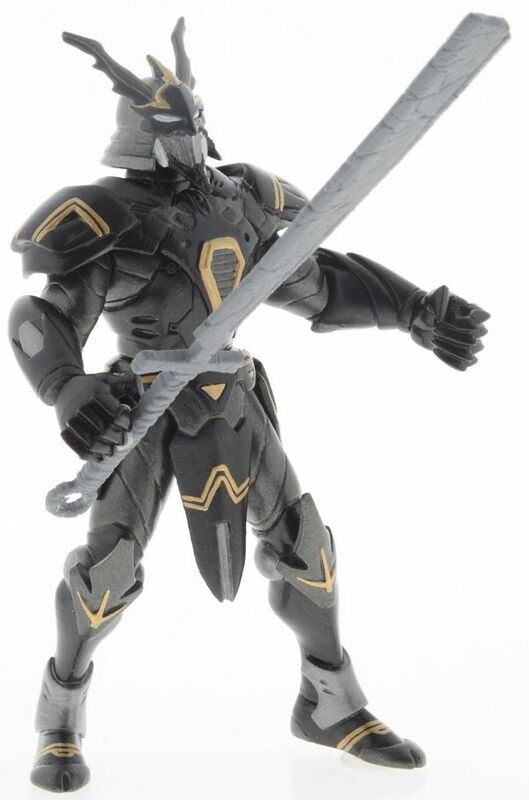 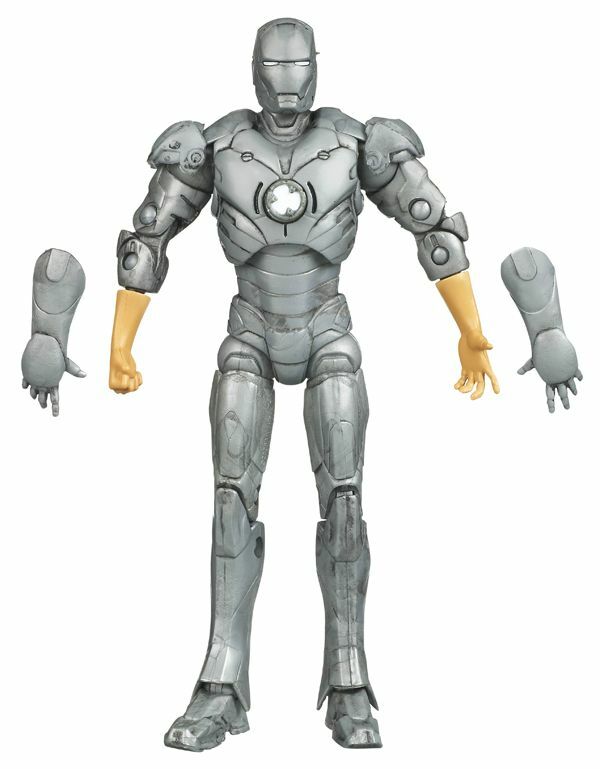 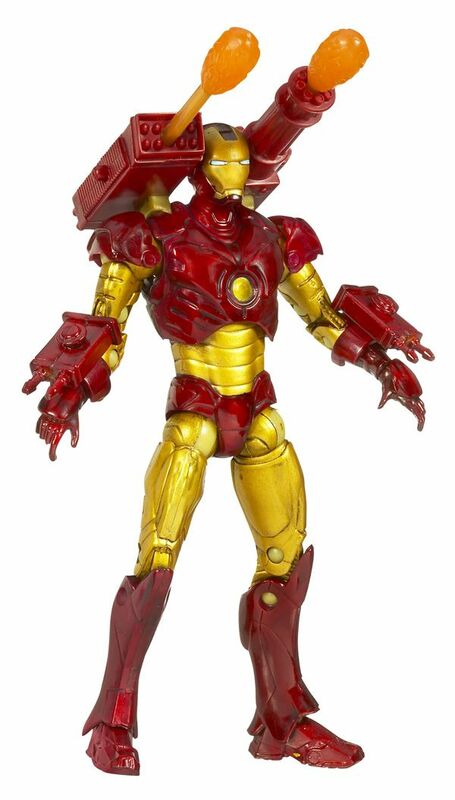 Anyway, Hasbro has just released a ton of images from their upcoming Iron Man toys and they’re below. 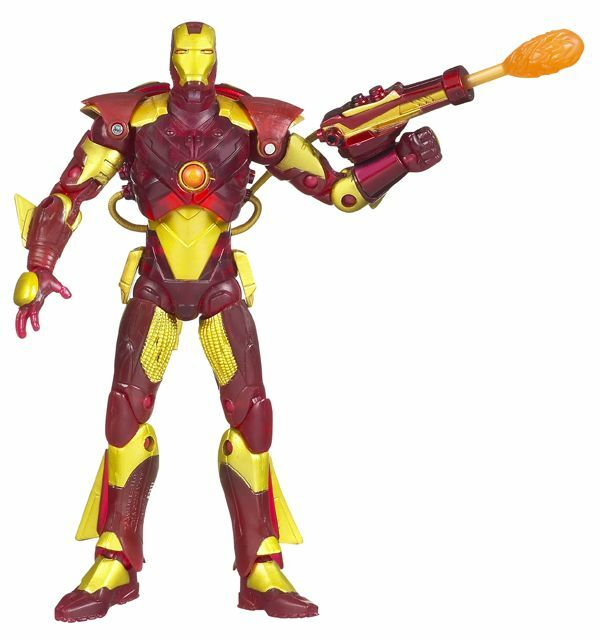 As always, I’ve listed what each toy is. 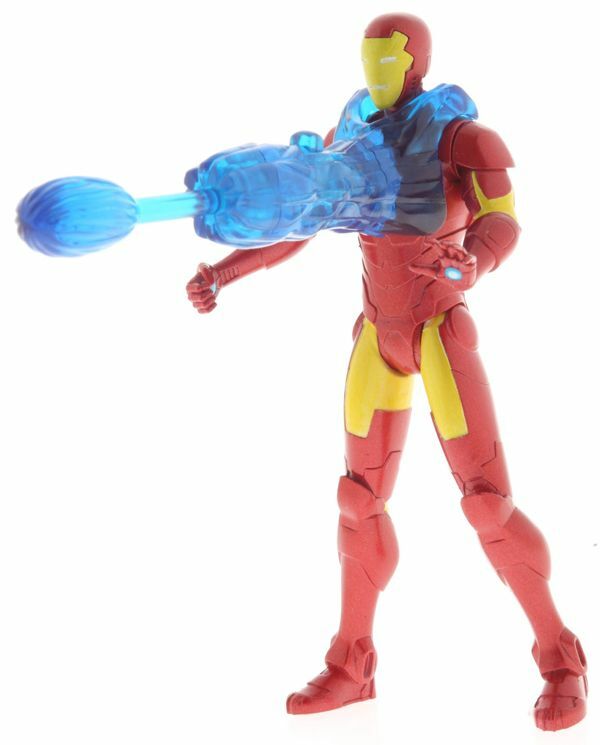 Unlike some of the Marvel toys I just posted, some of these look really cool and I can definitely see a few of these on my desk later this year.